While the state of Georgia possesses the widely accepted illegal level of .08 percent in relation to blood alcohol levels for drivers, it also maintains lower levels for drivers under the age of 21 as well as commercial drivers, with .02 for the former and .04 for the latter. In addition, Georgia DUI legislators also set forth the "Open Container Law." This law makes it illegal to possess any container that is within a moving vehicle, such as those with broken covers, for instance. The fine for violation of this law is in the amount of $200. Refusal to adhere to Georgia's "Implied Consent Law" will also lead to license suspension for a year. 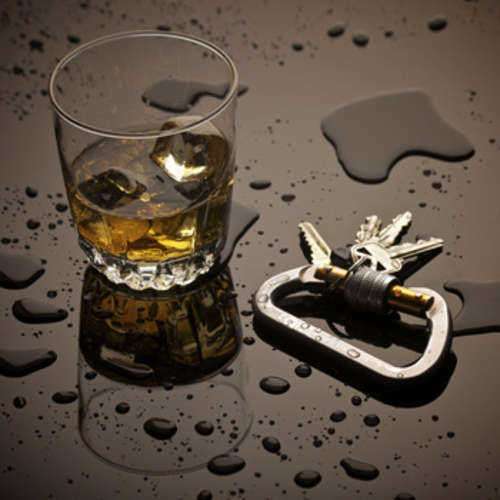 In any cases in which violations occur, the assistance of Georgia DUI lawyers is advisable. This will ensure that offenders may attain the same rights as any other individuals under the law, despite their own violation of it. When found to have committed a first time Georgia DUI offense, jail time ranges from 10 days to a year. Fines exist from $300 to that of $1,000, with a license suspension of up to a year. You will also be expected to complete 40 hours of community service in addition to the payment of $210 for license reinstatement. For the second Georgia DUI offense, the jail time minimum increases to that of 90 days, while fine minimums move up to $600. License suspension also increases to 3 years while you will be expected to complete a minimum of 30 days community service. License reinstatement fees stay the same with the possibility of the requirement of an ignition interlock device as well as the completion of some type of treatment program or evaluation process. For the third Georgia DUI offense, the minimum amount of jail time will increase once again to that of 120 days, with fines moving in the upwards of $1,000 to $5,000. License suspension will also be advanced to that of 5 years. Georgia DUI laws also make it mandatory for you to be photographed and covered in the local newspaper in order to increase awareness of your seemingly habitual offenses that endanger the community. You will be labeled a "habitual violator," therefore, and will have your license plate taken away from you, and conveyed to the "department of motor vehicle safety." Individuals who are under the age of 21 will be imposed with a delay of a year in relation to obtaining their "graduated drivers licenses. The remaining requirements mirror that of the first repeat offense. For the fourth offense, it will be deemed a felony. In such a case, it is imperative that you acquire serious and adequate Georgia DUI lawyers. Following conviction from a fourth time offense, you may face jail time up to 5 years as well as fines up to $5,000. You will also be expected to complete a minimum of 60 days of community service in addition to a treatment program or evaluation.